Last week, the New York Times wrote about “three of the most exciting homegrown labels operating in the South today.” Two of the three are from right here in Alabama. The husband and wife team of Morgan and Duquette Johnston at Club Duquette are located just down the road in Birmingham’s Woodlawn neighborhood. 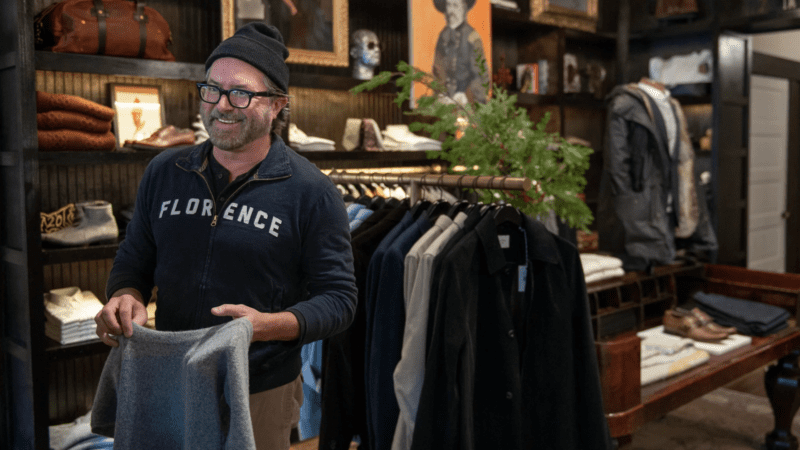 And the other noteworthy, Florence-based, Alabamian, Billy Reid, is preparing to open his shop right here at Pepper Place this summer. Congratulations to Billy Reid! We can’t wait to have his shop as part of the Pepper Place family.